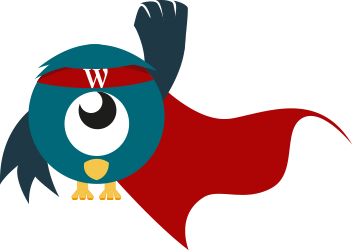 We proudly present WPBurdy, the one and only WordPress superhero. Regular customer already know what Burdy has to offer under the name LAB050, but as of today we officially launched our new brand WPBurdy. Services and prices will stay the same, but now we want to offer these services to more WordPress user out there. The ones who need it the most and want to have the best deal on hosting + managing there WordPress website. Feel free to let us know what you think of our website and brand!